Brad Beven Triathlon BBT is the new name of the squad based in and around Brisbane. Brad has many years experience racing as a professional Triathlete for 25 years and coaching for the last 5 years. That doesn't mean BBT caters for the elite. We work with all different levels of athletes and sometimes results aren't the only thing we look for. It is about interaction with similar minded people looking at achieving whatever they set out to do in an environment that is conducive to that. BBT works closely with Club Croc INC. as the preferred coach for their members. Club Croc has been working as a successful club in the south east corner of the state. 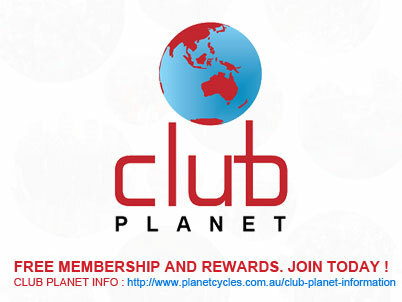 It is a not for profit organisation that works to benefit members in their Triathlon pursuits whether it be social events, recognising members achievements, organising events, or just bringing the tent and BBQ along to races. 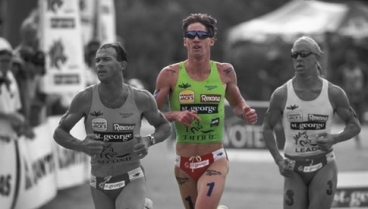 Brad Beven OAM dominated Triathlon in his era, like no triathlete before, or after his time. Four times ITU World Cup Champion,7 times Australian Grand Prix champion, International Grand Prix Champion, five times Australian Triathlon Champion, 3 times runner-up ITU World Triathlon Champion, on his day, Brad Bevan was unbeatable. Now sharing his knowledge and passion for the sport as a coach, Brad loves to support athletes of any level to better their skills and performances. Planet Cycles and Specialized are pleased to be able to provide Brad's cycling needs and support his athletes.